The Beehive Electronics 135A RF Helmholtz coil generates a well-controlled, uniform magnetic field. 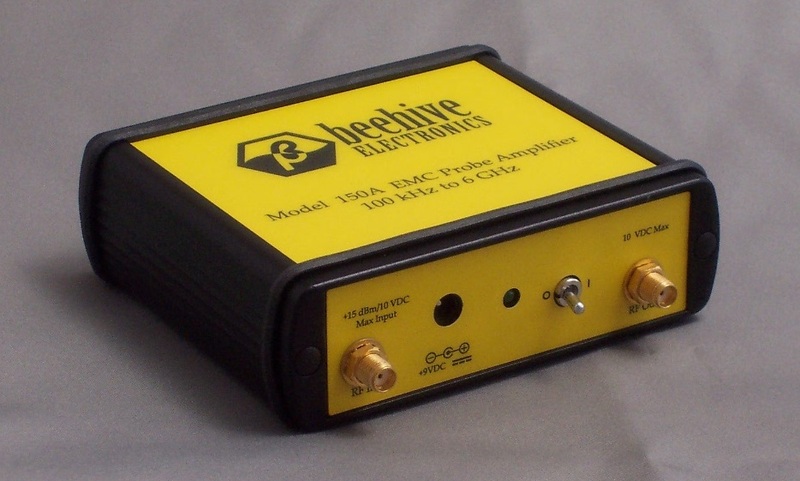 It can be used to calibrate magnetic field probes, such as the Beehive 100 series, or for testing the susceptibility of devices to magnetic fields. 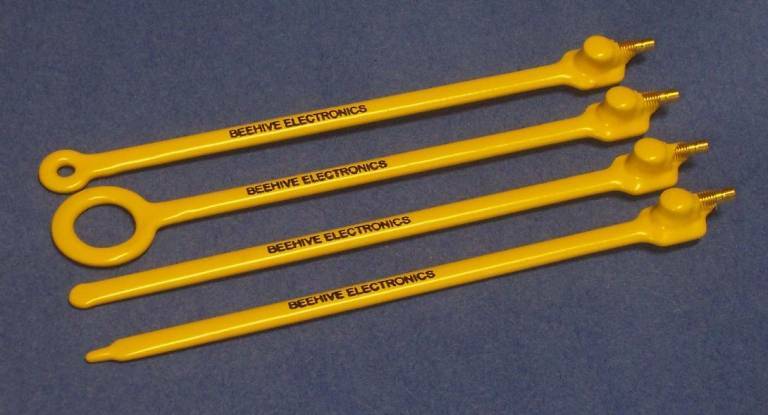 The Helmholtz coil comes supplied with a fixture that makes it easy to calibrate Beehive 100 series probes. Because the coils of the 135A are designed to have low inductance, the 135A is usable to a much higher frequency than traditional Helmholtz coils. It can be used from DC up to 30 MHz. This allows the user to calibrate magnetic field sensors or test samples at higher frequencies than was previously possible.